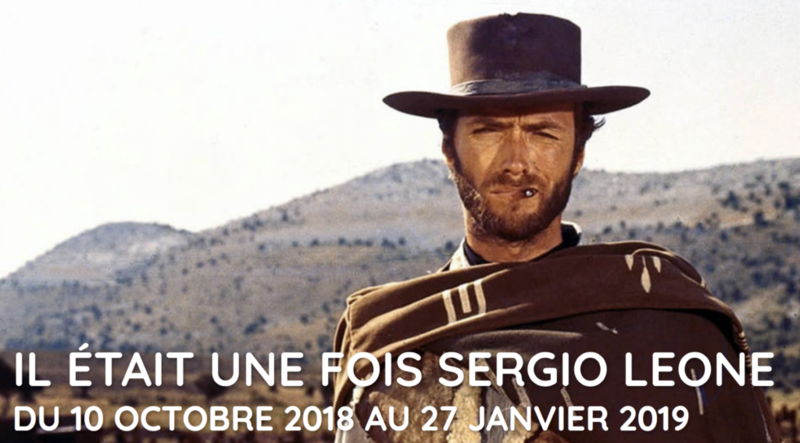 The Cinémathèque Française in Paris hosts, from the 10th October to the 27th January 2019, the exhibition Il Était une Fois Sergio Leone (Once upon a time Sergio Leone) dedicated to the famous roman director death in 1989. The exhibition honours the maestro with a complete retrospective of films directed and producted by him, restored by the Cineteca di Bologna, and conferences, documentary, conventions, photos and a book. Among the extra-cinematographic supplementary are exhibit some documents from the collection of the Archivio Storico Ricordi, in particular from La Fanciulla del West by Giacomo Puccini, opera of 1910 which inspired the “spaghetti western” famous in all over the world thanks to Sergio Leone.